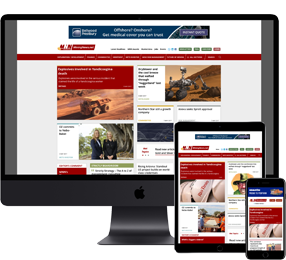 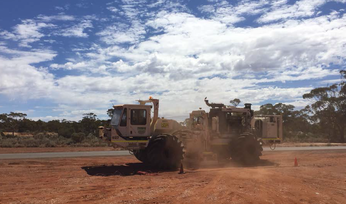 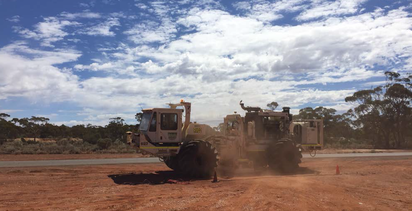 IN TODAY’S Mining Briefs: Australian Mines grows Sconi; bonanza grade for Kingston; deep drilling pays off for Orion; Walkabout extends Lindi; and Strategic wins conglomerate ballot. 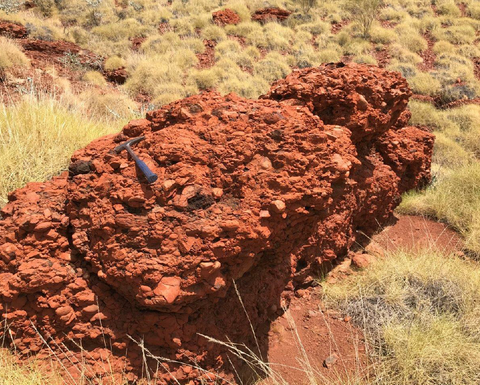 Conglomerates are hot property in the Pilbara. 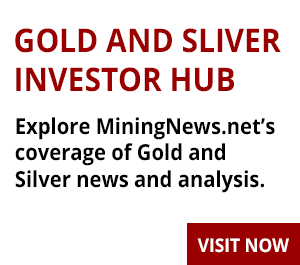 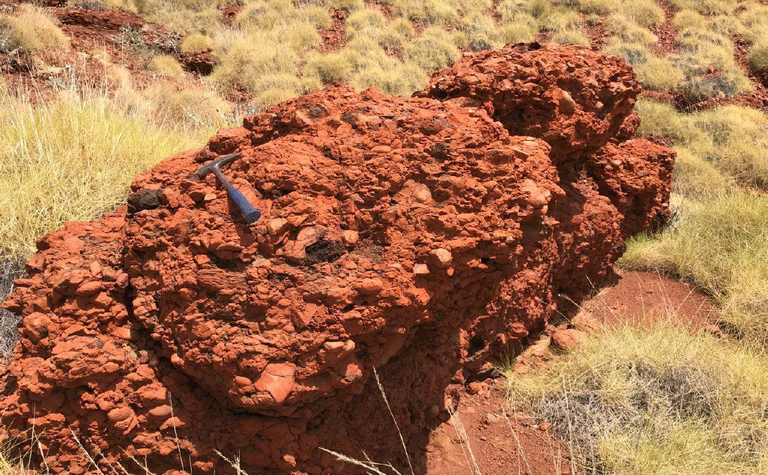 Australian Mines has continued to unlock potential nickel, cobalt and scandium resources at its Sconi project in Queensland with recent drilling intersecting 15 metres at 0.